Your blouse and bag are so beautiful! I'm lusting for similar MK watch! Molto semplice questo outfit, ma bello! Very cute and nice look! lovely look, really casual and chic! you look sweet! and this shirt is really great! flying like a bird! 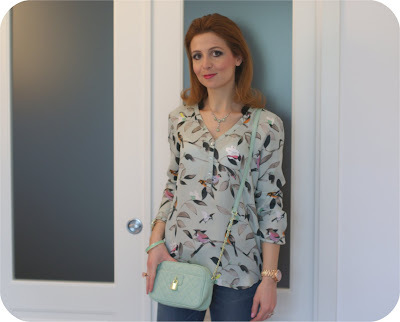 I love your shirt and bag! 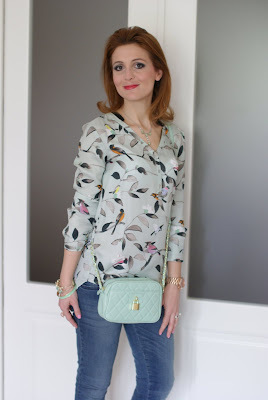 La blusa é bellissima Vale.... devo andare a prendermela... sai se c'é ancora? Cute outfit. Your shirt looks very pretty! Love it! so cute and beautifull print! 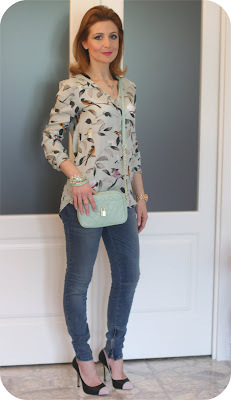 Really love brid prints so stylish! Bella combinazione di Colori...Tu sei un'Artista dello Stile! That blouse is so beautiful! 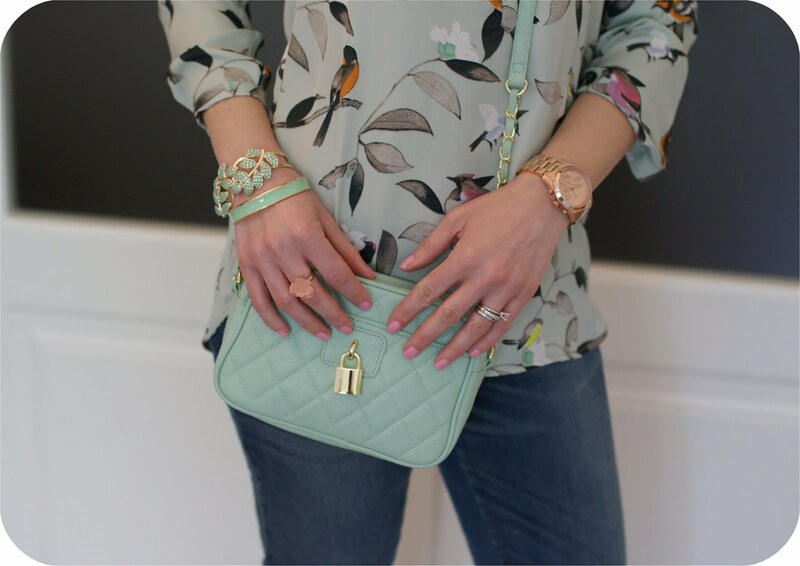 Bag, blouse and jewelry very nice. Love this shirt it is super cute! And you look stunning in it!!!! you look especially glammed up in this outfit love!! I like how your hair is swept back! 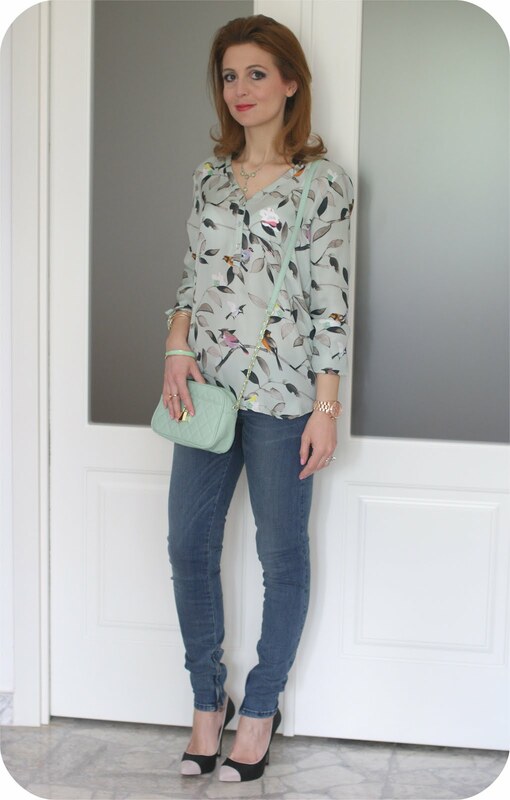 and the bird print top is beautiful! 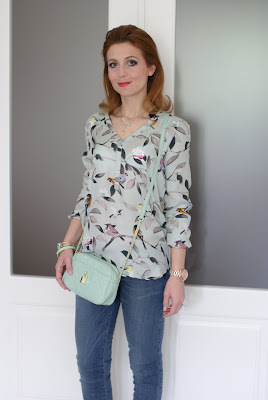 Outfit primaverile molto azzeccato...molto belli anche gli accessori coordinati. 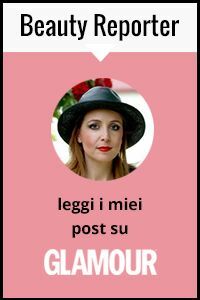 Di nuovo io...sorpresa per te sul mio blog! Thank you for visiting my blog! It's a great idea if we follow each other. 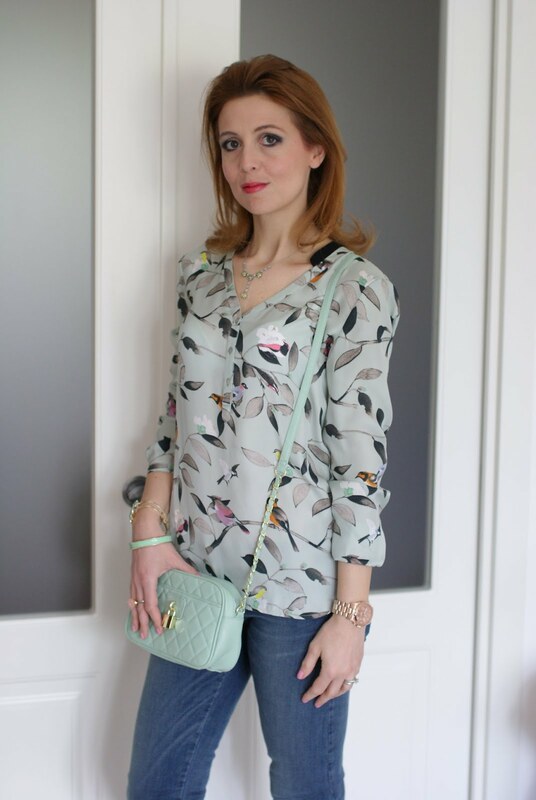 I really like your blog and your style! Follow me too? Cute blouse! Sure, let's follow each other! Thanks for the invite. I love the blouse, and the way you've styled it! You look so pretty wearing it. Oh, your blog is sooo sweet!I just love it and I'm following! I hope you'll visit me and follow mine too. P.S. Thank you for a lovely comment! hey thanks so much for the lovely comment :). yes id love it if we followed each other. ive started following you on gfc and bloglovin. hope you follow back. just checked your blog and followed it. hope you follow mine as well. Beautiful outfit, I adore the blouse, so tender and feminine! the shirt is so cute- such a great look! The pumps are very pretty and the blouse suits you well. ...adorabile questo look...questi colori...bellissimo davvero!! !